I've visited the Google New York offices several times and all these years I've been paying full price to park my car in a nearby lot. 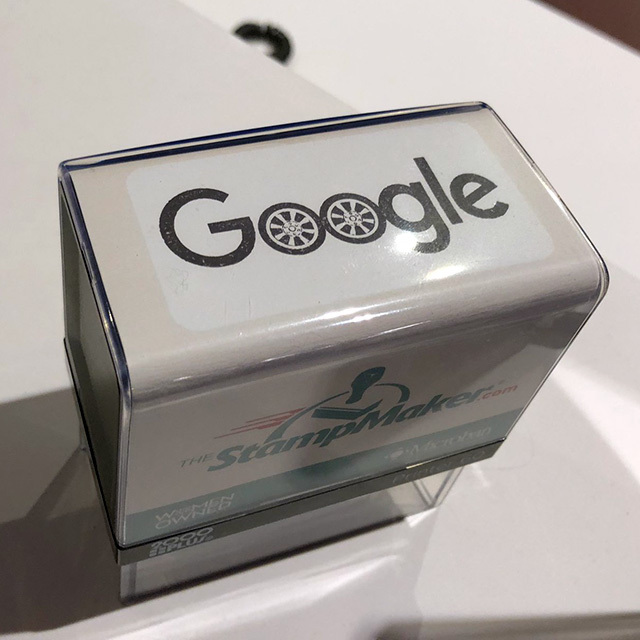 This past time, I walked by a stamp on the reception desk and it had tired or wheels in the Google logo and it also works to give you a flat rate at one of the garages in NYC. So I stamped my parking ticket and it literally saved me $33 on my parking fee. I posted this on Twitter the other day, hoping it might save others who visit Google's NYC office as well. Because I probably could have saved several hundred dollars over the years if someone would have told me about this stamp.